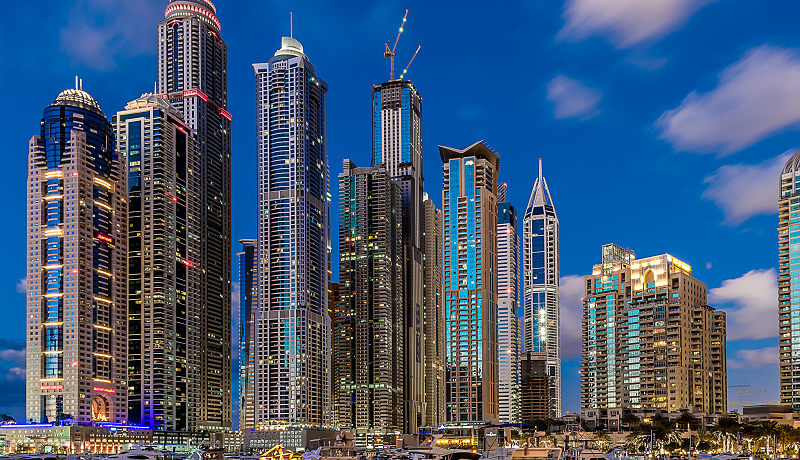 The rules and systems in Dubai’s property market are about to go through a complete overhaul. 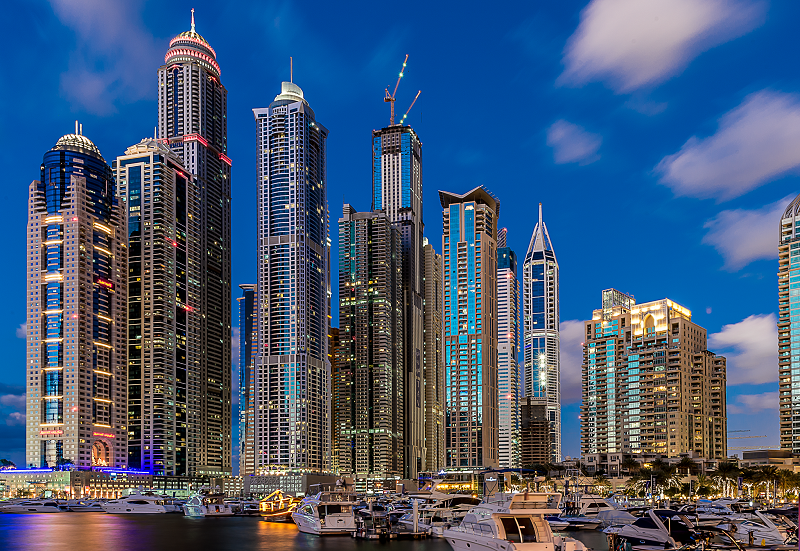 While the most striking of the upcoming changes will be a brand new Rental Law governing individual real estate categories, Dubai is in the final stretch of classifying all of its properties and buildings in the older parts of the city. That means nearly all of Deira has been put through the scanner to see how far they are in compliance with the various types of requirements. It is in line with recent move to create a star rating system for estate agents in the emirate, each of whom have to be licensed and assigned “gold”, “silver” and “bronze” ratings. A potential investor can check out how an agent has fared in a particular year in terms of transacted properties during a year from the Dubai Land Department’s database. And then take a decision on whom he wants to deal with. The space for fly-by-night brokers to dupe investors has been tightened up considerably. Last year, the government entity also made pre-approval stringent for overseas properties to be marketed or sold in Dubai. And there will be the new Rental Law, something that marks a major departure from the current norms. It will mean individually crafted rules and obligations for four distinct property categories — residential, commercial, malls, and those used for educational and health care functions. This way Dubai is moving away from one set of rules seeing to the needs of all real estate types. Whatever version the final law will take — and it is currently before the legislative committee — it will recast the equation between landlords and tenants. And it has to be said that going forward the rights of both parties in contractual agreements will be balanced. “The current law has served its purpose and assisted in Dubai’s growth over the past years.” Said Shahram Safai, Partner at the law firm of Afridi & Angell. “However, the current law is a one-size-fits-all solution. As Dubai grows and becomes more complex, such a general law is no longer feasible. While Dubai works on giving the finishing touches to its new Rental Law, one crucial piece is already in effect. A new unified rental contract went into effect last month, and among other things clearly stipulates what all parties in the agreement should be required to do. And, from a tenant’s perspective, there are provisions for penalties if landlords fail to deliver on their promise … or in the terms of the contract. The Dubai Land Department is also working on regulations that would make it worthwhile for overseas Reits to invest in Dubai property.